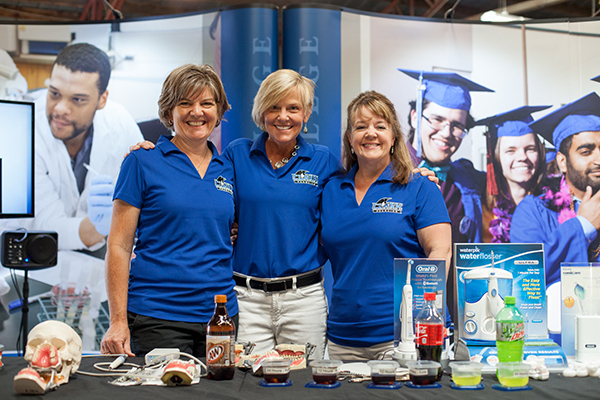 Clark College will be a featured sponsor of the Clark County Fair on Sunday, August 5! This year, Clark College will be a featured day sponsor at the 2018 Clark County Fair on Sunday, August 5, to celebrate the fair's 150th year! Staff from across the college will be greeting fair attendees at entrance gates. 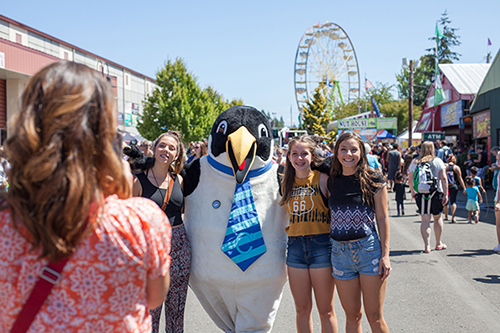 Also look for the Clark College tent in the featured sponsor area, where staff will be on hand to answer questions about Clark, play games of Penguin Toss, and host giveaways. The Clark County Fair runs from August 3-12, 2018. All activities take place in the college’s sponsor area outside the food court building and will be free with fair admission. For more information about the Clark County Fair, visit www.clarkcofair.com.